It is an innovative product with the function of maintaining the attachment of the curls for much longer. It is an innovative product with the function of maintaining the attachment of the curls for much longer. 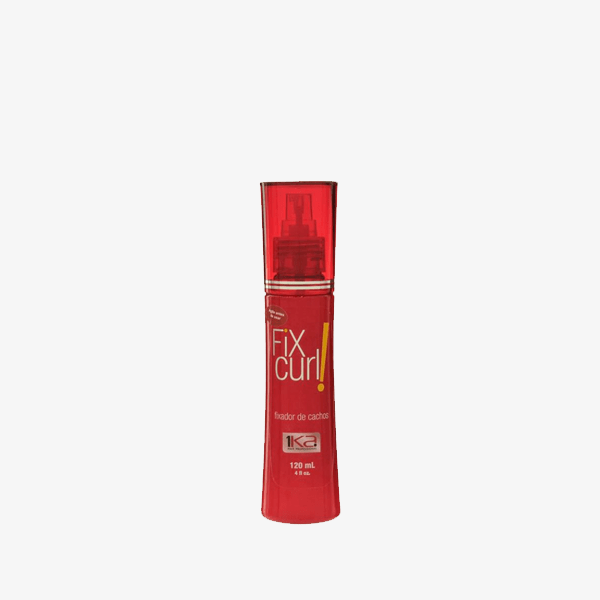 Easy to apply, it leaves your hair well defined and shiny without losing your hairstyle. Smooth hair, without frizz and great silkness. Put the amount in the palm of the hand and spread evenly throughout the hair. To get the curly effect, let the wires dry naturally or use a diffuser.